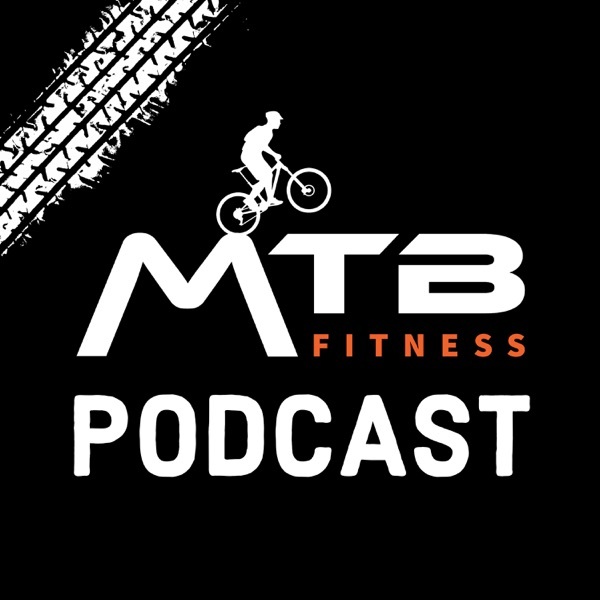 MTB Fitness - Mountain Biking Podcast | Listen Free on Castbox. © Copyright MTB Fitness Ltd. 2018 All rights reserved. The MTB Fitness Podcast is a weekly mountain biking podcast with your host, Matt Mooney. We go deep into training, nutrition and mindset, all specific for the mountain bike! #17 - Guy Kesteven - Pro Bike Tester for Magazines like MBUK since 1997! Matt smashes it again! If you want info on fitness and nutrition for mountain biking for FREE! Can't do better than this podcast.